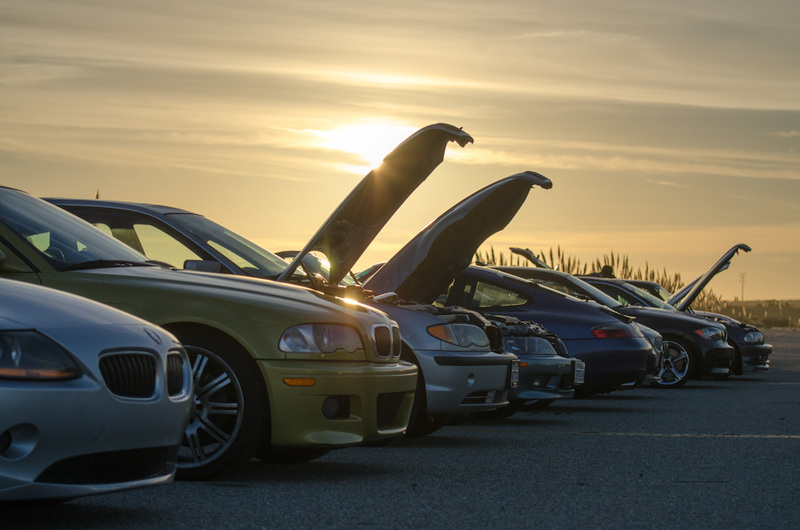 Join the BMWCCA - Golden Gate Chapter for Autocross #7 at Marina Airport on Saturday October 20, 2018. ALL PARTICIPANTS MUST CLASSIFY YOUR CAR BEFORE REGISTERING FOR THIS EVENT! Visit the GGC Classification System to verify your existing classification, or to select a driver number and classify your car for your first 2018 event with us. 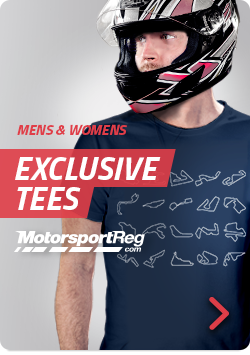 Motorsportreg (MSR) is not connected to the GGC classification system. The GGC system is the keeper of the unique driver numbers and car data and every driver must have their own account, driver number, and car classification from the separate GGC system. As a convenience we maintain your permanent number in MSR, but you must first claim one from the GGC system. WARNING: If you fail to complete this step before you register, you will be placed on hold until you do. We will not process your payment until we can verify your driver number and car classification and your spot is not guaranteed until we process your payment. If you do not classify before registration closes, or before it sells out, your registration will be automatically cancelled. Our events often sell out on the first day, sometimes within an hour, and occasionally in under an hour. To avoid missing out, take care of this in advance. Snell 2010 or newer certified helmets (M or SA) are required for all GGC autocross events. WE NO LONGER ACCEPT SNELL 2005 HELMETS. Check the sticker inside your helmet and make sure it is valid. If this is your first 2018 event with GGC, or you do not have a GGC inspection sticker on your helmet, we will need to inspect and sticker your helmet at check-in. We have a small number of loaners available if you need to borrow a helmet - no charge. Event cost is $55 per participant. An optional sandwich lunch is available for $8.